The Royal Society for the conservation of Nature operate many Nature Reserves and strive to promote eco-projects and socio-economic developments and are the pioneers of the conservation of the bio-diversity and the eco system. Jordan is part of the Great Rift Valley and the altitude ranges from around 400m below sea level by the shores of the Dead Sea - right up to 1854m at the edge of the Southern Heights. The Dead Sea, also called the Salt Sea, is a salt lake bordered by Jordan to the east and Israel and the West Bank to the west. Its surface and shores are 429 metres below sea level, Earth's lowest elevation on land. The Dead Sea is 304 m deep, the deepest hypersaline lake in the world. With 34.2% salinity, it is 9.6 times as salty as the ocean, and one of the world's saltiest bodies of water. This salinity makes for a harsh environment in which plants and animals cannot flourish, hence its name. The Dead Sea is 50 kilometres long and 15 kilometres wide at its widest point. It lies in the Jordan Rift Valley and its main tributary is the Jordan River. It has one of the most spiritual and breathtaking landscapes on the planet. One of the Seven Wonders of the World, the city of Petra was literally carved into rock more than 2000 years ago. It was only in the 19th century that the Western world got to know of it. This city has to be entered through a narrow gorge that is only 1.25 km wide. Jordan is an earthquake zone - hundreds of earthquakes have hit the area during the past 5000 years. The last large earthquake to hit the country was in 1927. Jordan lies along the seismically active Dead Sea Transform Fault, with estimates predicting a major earthquake every 100 years. 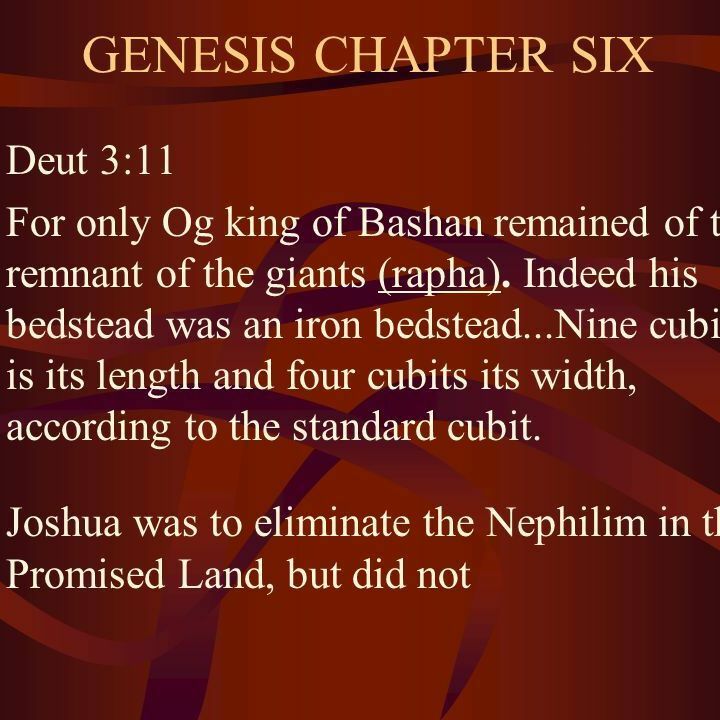 Og, King of Bashan - slept on a huge bed which had a frame of iron alleged to have been about fourteen feet long and six feet wide. 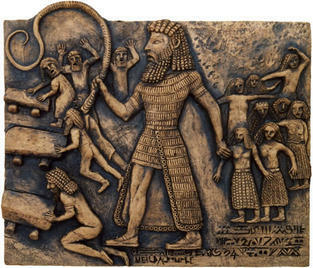 (See Deuteronomy 3:11) The Prophet Moses is said to have slain King Og, some where around 1300-1400BC - and around the time of the 'EXODUS' - the event of Exodus is celebrated annually by followers of the Jewish faith under the Hebrew name for the festival "Pesach" . Tradition has it - that Og lived up to about the age of 900 years. He must have been a very outstanding warrior and king to have accrued such a fantastic history. His supposedly long life allowed him to interact with the greatest religious leaders from the Old Testament - across a very long span of time. 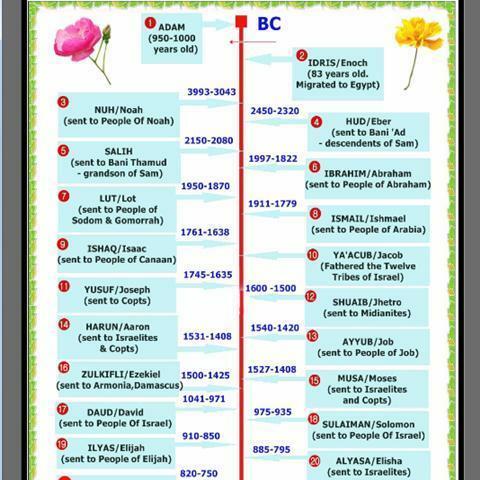 This chronology of long life for both Og and the patriarchs makes it difficult for Biblical scholars to date these events accurately. Make of it what you will - if interested search more yourself - it's definitely very intriguing. The Mesha stele is the longest Iron Age inscription ever found in the region, constitutes the major evidence for the Moabite language, and is a "corner-stone of Semitic epigraphy and Palestinian history". The stele, whose story parallels, with some differences, an episode in the Bible's Books of Kings (2 Kings 3:4-8), provides invaluable information on the Moabite language and the political relationship between Moab and Israel at one moment in the 9th century BCE. The stone was discovered intact by Frederick Augustus Klein, an Anglican missionary, at the site of ancient Dibon (now Dhiban, Jordan), in August 1868. Klein was led to it by a local Bedouin, although neither of them could read the text. It is the most extensive inscription ever recovered that refers to the kingdom of Israel (the "House of Omri"); it bears the earliest certain extra-biblical reference to the Israelite god Yahweh, and—if French scholar André Lemaire's reconstruction of a portion of line 31 is correct—the earliest mention of the "House of David" (i.e., the kingdom of Judah). It is also one of four known contemporary inscriptions containing the name of Israel. The stele is currently on display in France at the Louvre museum and Jordan has requested its return. 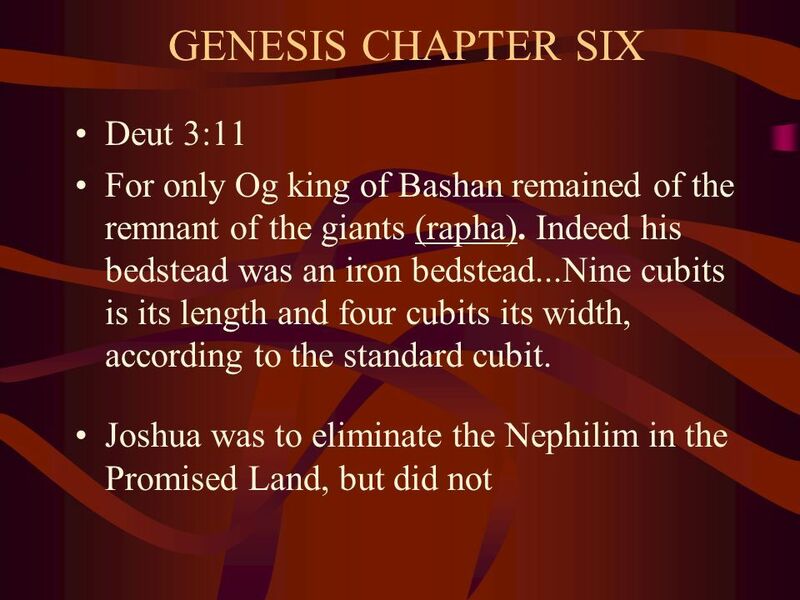 I am Mesha, son of Kemosh[-yatti], the king of Moab, the Dhibanite. My father was king over Moab for thirty years, and I became king after my father. And I made this high-place for Kemosh in Qarcho . . . because he has delivered me from all kings, and because he has made me look down on all my enemies. 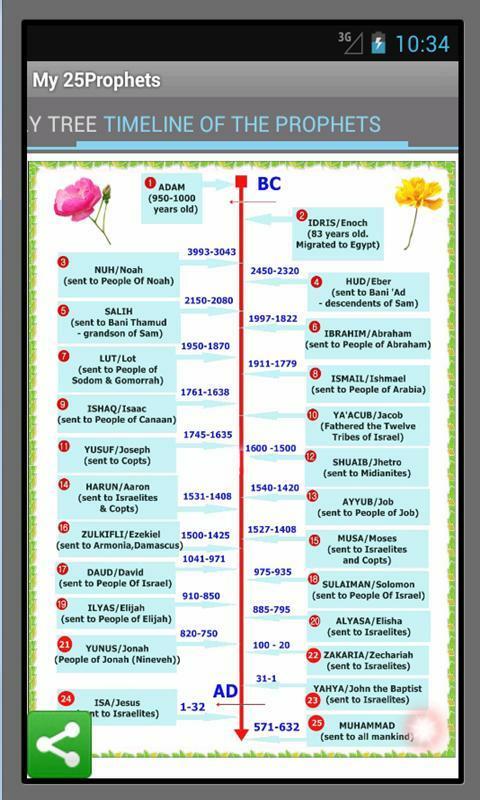 Omri was the king of Israel, and he oppressed Moab for many days, for Kemosh was angry with his land. And his son reigned in his place; and he also said, "I will oppress Moab!" In my days he said so. 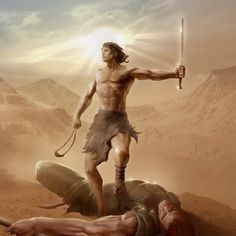 But I looked down on him and on his house, and Israel has been defeated; it has been defeated forever! And Omri took possession of the whole land of Medeba, and he lived there in his days and half the days of his son: forty years. But Kemosh restored it in my days. And I built Baal-Meon, and I built a water reservoir in it. And I built Qiryaten. 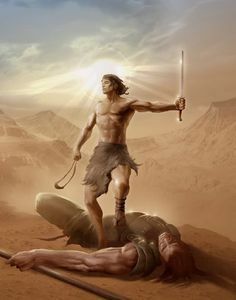 And the men of Gad lived in the land of Atarot from ancient times; and the king of Israel built Atarot for himself, and I fought against the city and captured it. And I killed all the people of the city as a sacrifice for Kemosh and for Moab. And I brought back the fire-hearth of his uncle from there; and I brought it before the face of Kemosh in Qerioit, and I made the men of Sharon live there, as well as the men of Maharit. And Kemosh said to me, "Go, take Nebo from Israel." And I went in the night and fought against it from daybreak until midday, and I took it and I killed the whole population: seven thousand male subjects and aliens, and female subjects, aliens, and servant girls. For I had put it to the ban for Ashtar Kemosh. 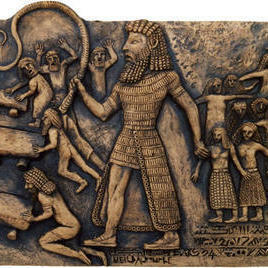 And from there I took Yahweh's vessels, and I presented them before Kemosh's face. And the king of Israel had built Yahaz, and he stayed there throughout his campaign against me; and Kemosh drove him away before my face. And I took two hundred Moabite men, its entire division, and I led it up to Yahaz. And I have taken it in order to add it to Dhiban. I have built Qarcho, the wall of the woods, and the wall of the citadel; and I have built its gates; and I have built its towers; and I have built the king's house; and I have made the double reservoir for the spring in the innermost part of the city. Now the innermost part of the city had no cistern, in Qarcho, and I said to all the people, "Each one of you shall make a cistern in his house." And I cut the moat for Qarcho by using Israelite prisoners. I have built Aroer, and I constructed the military road in Arnon. I have built Beth-Bamot, for it had been destroyed. I have built Bezer, for it lay in ruins. And the men of Dhiban stood in battle formation, for all Dhiban were in subjection. And I am the king over the hundreds in the towns that I have added to the land. And I have built Beth-Medeba and Beth-Diblaten and Beth-Baal-Meon, and I brought there . . . flocks of the the land. And Hauranen, there lived . . .
Kemosh said to me, "Go down, fight against Hauranen!" I went down . . . and Kemosh restored it in my days . . .